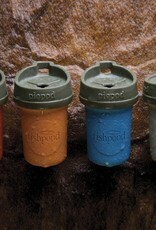 The Fishpond PIOPOD Pack It Out Microtrash Container, why not go green! 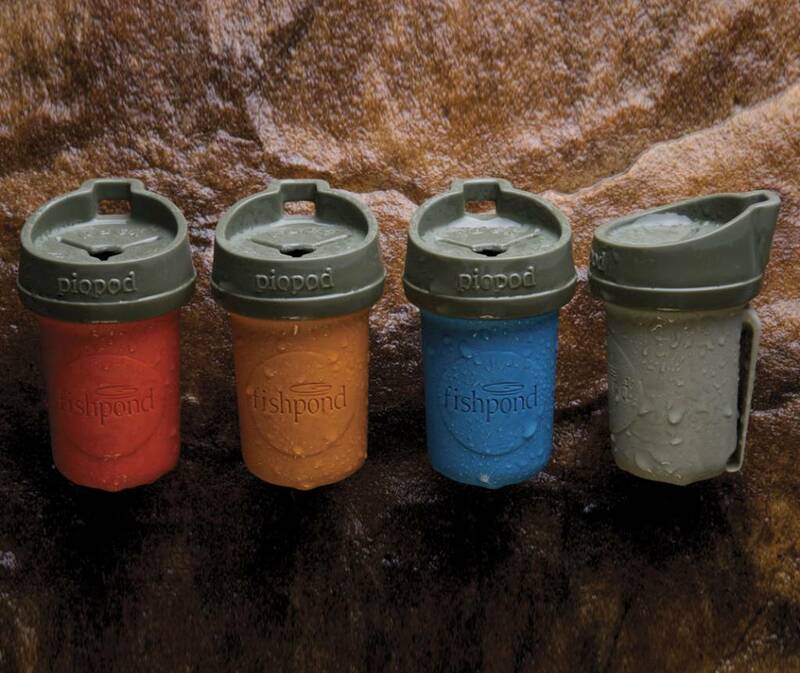 At fishpond, they believe in the ripple effect responsible stewardship of the environment, where every small act counts. So they have developed a revolutionary accessory to help everyone Pack It Out to manage the microtrash generated while fishing. For responsible anglers its as essential as clippers and net. Patent Pending. Rugged, durable, recyclable construction with unique elastomeric cap readily accepts paper and plastic wrappers, drowned cigarette butts, etc. External Dim: 3.2 X 1.9 inches dia.